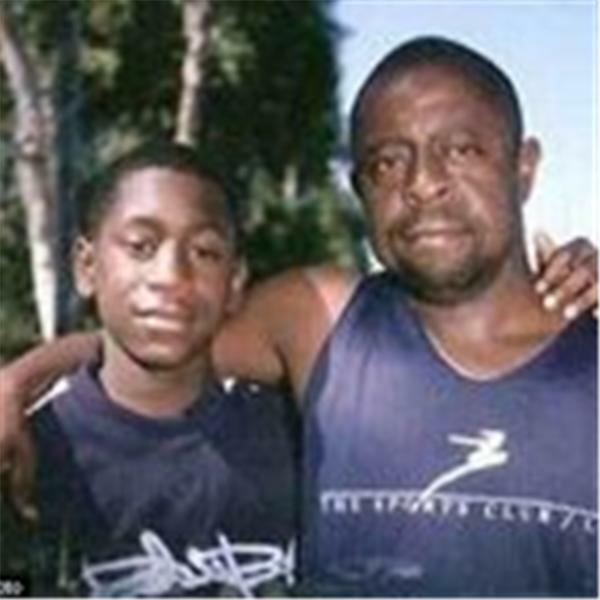 On March 2, 2008, while his Mother was serving overseas, Jamiel "Jas" Shaw II (17), was killed by a gangbanger in USA illegally. Jas was just 17 years young & a Football Super-Star when his life was taken. According to Former LA County Sheriff Baca, jas was murdered because he was black. Jas (known to classmates as Jamiel & to teammates as "Wilshire"), was a Junior at Los Angeles High School & was already being looked at by Rutgers, Stanford & other Universities. Jas lost his life just three doors from his home. Jamiel's Law was written in 2008 by former mayoral candidate Walter Moore. Jamiel's Law is supported by Americans all across the country and all around the world. Jamiel's Law is a bipartisan law. It is supported by democrats and republican politicians in the USA. We are supported by some law enforcement, some Military and many people of all races. For detailed information about what happened to Jas: http://tinyurl.com/jmc6kas; https://youtu.be/f8nAveziGKY and at www.JamielsLaw.com. Thank you for supporting us. God bless you, God Bless us and God Bless the United States of America!! Mother Of All Caravans On The Way To The USA. Do not let them in, shut it down, case closed, period! Let I.C.E. do their damn job! Gavin Newsome says the LAPD Most Wanted list is manufactured, why? The left wing loons love death. They also love death row inmates! Let' start in Los Angeles where most of the illegal alien criminals are running rampant. All the illegal alien lovers know damn well our family members were Murdered by a filthy illegal alien. All they think about is Trump and illegal aliens, it is a damn shame! Breaking News: Slavery Is Over! They want you to think our kids were never here and all the murders are made up, you know what I say, _ _ _ _ you!